Our Skype piano teacher Sonja offers classical and pop/rock piano lessons for ages 6 and above, from beginner to advanced. This piano teacher has a Master of Music degree and a wealth of experience both teaching and performing on piano. She has been teaching piano lessons since 2014 privately and in schools. In her performance career, this piano teacher has performed as a solo pianist in international piano competitions and concerts throughout Serbia and Spain, in prestigious venues including Museu Nacional d'Art de Catalunya. She has also accompanied instrumentalists and vocalists, played with a classical trio in numerous concerts, and appeared on radio and television. 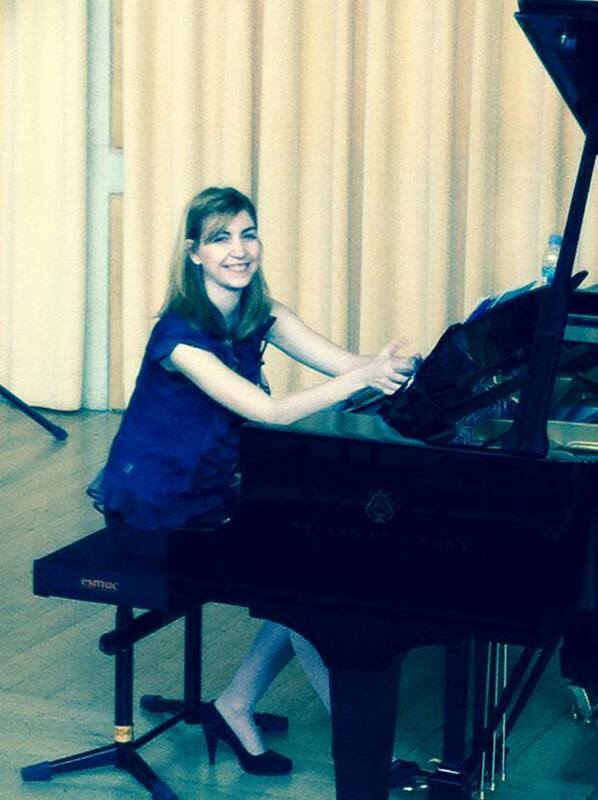 She has attended masterclasses with reknowned pedagogues and pianists, and won the second prize in the international competition “Nikolai Rubinstein" in Paris, France in 2006; many of her piano students have also won prizes in piano competitions. This piano teacher's qualifications, vast experience, and creative approach to teaching piano allows her piano lessons to be adaptable, catered to her students' learning styles and aspirations. This piano teacher has a Master of Music degree and has been teaching piano lessons since 2007 privately and in schools. This piano teacher has a Master of Music degree with honours and has been teaching piano lessons since 1992 privately and in schools. This piano teacher has a Bachelor degree in music and has been teaching piano lessons since 2014 privately and in schools. This piano teacher has a Master of Music degree and has been teaching piano lessons since 2014.